Members enjoy events at discounted prices and many other professional benefits! Thank you for your patience! We'd love to have your feedback! Happy Holidays from the GNYDA! 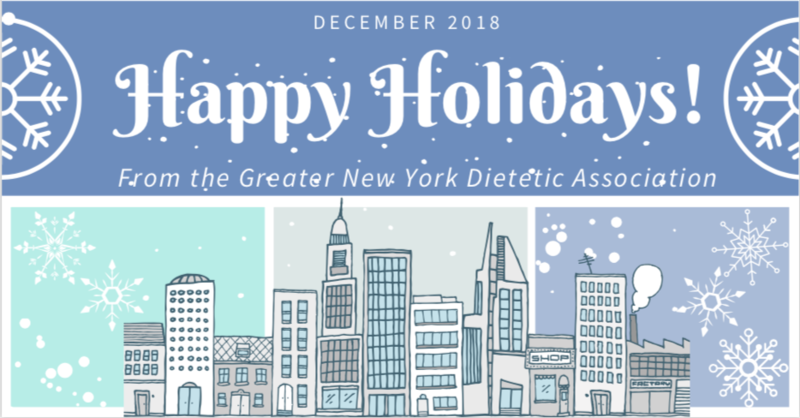 Don't miss this holiday issue of The GNYDA Newsletter! We have an update events and a message from the president! Go to the "Members" section and select "Newsletters" from the drop-down menu or click here. Our new website and payment system are now up and running! If you registered with us in the past, you will need to create a new password. On the Home page, enter the e-mail address that we have on file and click "Forgot Password." You will receive an e-mail with information on how to create a new password. To register as a new member, click Join us to create a new account. You will be eligible for all our great membership benefits, like discounted pricing for events, members-only events, The Greater New Yorker newsletter, and more! 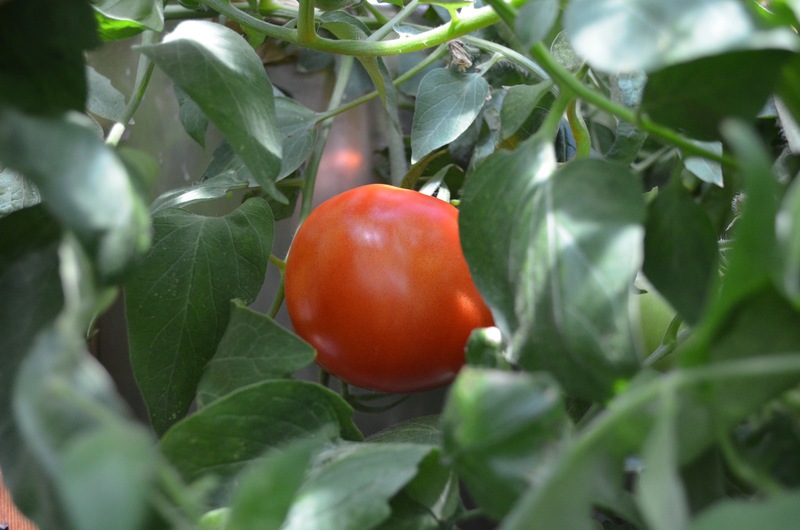 Not ready to be a full-fledged GNYDA member yet? We now have Non-Member and Non-Member Student event registration available. New Website Fully Rolled Out! Leading group of food and nutrition experts in NYC!